Download and try the Samplitude Pro X complete studio environment for free. Experience perfect recording, composition, audio editing and mastering in accordance with industry standards. 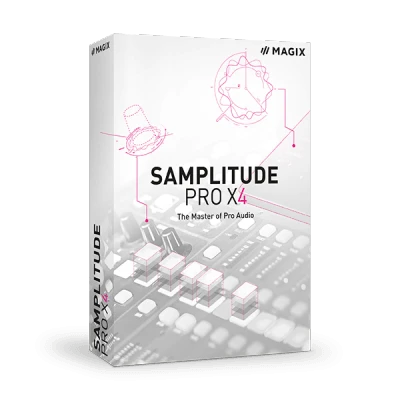 Extraordinary sounds and intuitive instruments: Test Samplitude Pro X for free for producing beats, electronic music or professional recordings. Creative mixing: Get more mixing freedom with free plug-in routing, intuitive effect controls for individual audio objects and VCA faders. The mastering plug-ins and effects in Samplitude Pro X are used and trusted by professional producers all around the world.